Leukemia is cancer that strikes young patients near to seven years old. It is a deadly disease of the bone marrow, which produces blood cells. 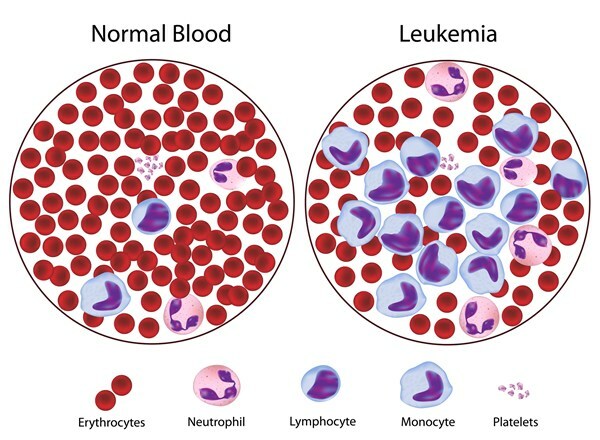 A patient who has leukemia suffers from an abnormal production of white blood cells. 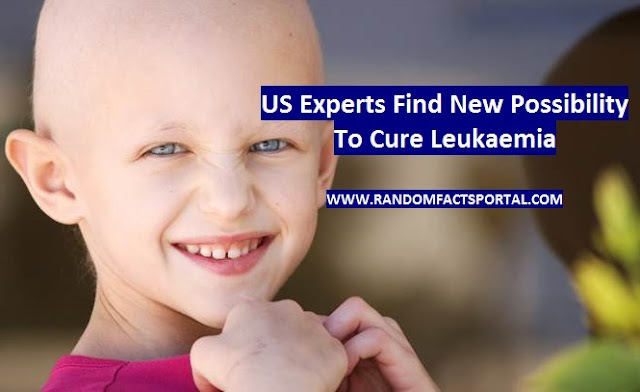 Now US experts found a new possibility to cure leukemia. 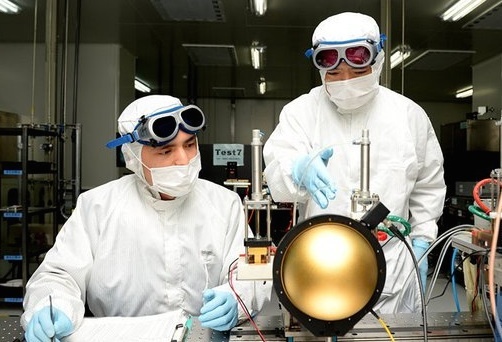 In a study published in the journal Nature Medicine, the group from Stanford University and National Institute of Health (NIH) found that a molecule, called CD22, can serve as a potent target for the killer cells of acute lymphoblastic leukemia, reports Xinhua news agency. The study comes after the US Food and Drug Administration last year officially accepted the CAR T-cell treatment, which is a cell-based gene therapy. The therapy treatment is based on the T type immune cells of the patient. It works by genetically modifying a patient’s own T cells to attack leukemia cells that have a molecule called CD19 on their surface. The T type immune cell can become a strong and powerful killing machine to destroy leukemia. NIH’s pediatric hematologist Terry Fry and Stanford oncologist Crystal Mackall found that a molecule called CD22 can be a similar target. American Scientists treated 21 patients with treatment-resistant B-cell leukemia who are aged seven to thirty to test the new CD22-directed method. Seventeen of them were previously treated with CD19-directed therapy and fifteen of them had either relapsed or failed to respond. Experts discovered that at the lowest dose level, one in six patients attained complete remission after treatment, and with a rapidly increasing dose, eleven of fifteen patients entered remission.